Paul, HOAs and SID are very similar, and I wasn't knocking SID, just making a joke about HOAs. In CV's case, they are both very similar with a few differences obviously. What I am saying is be very careful who gets on the board of an HOA. With SID it is a bit different with who can or cannot get on the board. especially in light of the huge improvement in recent years through cordination of the 2.
mike wrote: Actually today most planned communities have an HOA. SID is an HOA, it's all the same thing. I would rather have SID than most HOAs. They are usually run by what are commonly called "condo commandos" and that is nothing you want a part of if you can help it.... unless you are on the HOA board and can keep those fools in check. Hi Mike, I agree with the exception that we have the last "self-appointed" SID in the state. We need to change that. The fact that we are a planned community is something that should remain, and something we should all be very proud of. I know I am. With any planned community you need standards to keep things looking clean, well maintained and decent. Many thanks to Charles Deloach and the folks at City Hall that have his back with the great job of code enforcement that gets done daily. Actually today most planned communities have an HOA. SID is an HOA, it's all the same thing. I would rather have SID than most HOAs. They are usually run by what are commonly called "condo commandos" and that is nothing you want a part of if you can help it.... unless you are on the HOA board and can keep those fools in check. not city government and controlled by a HOA. 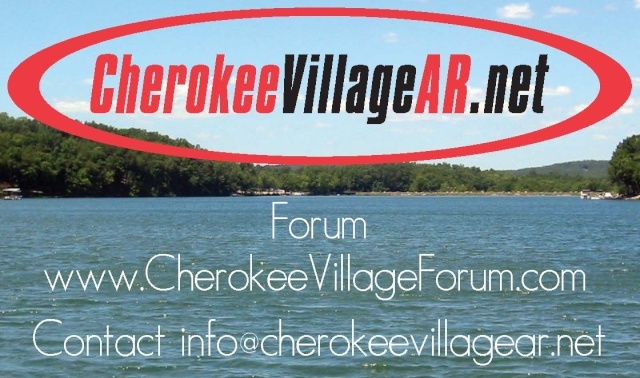 Cherokee Village is called a "planned community." What does that mean to you?